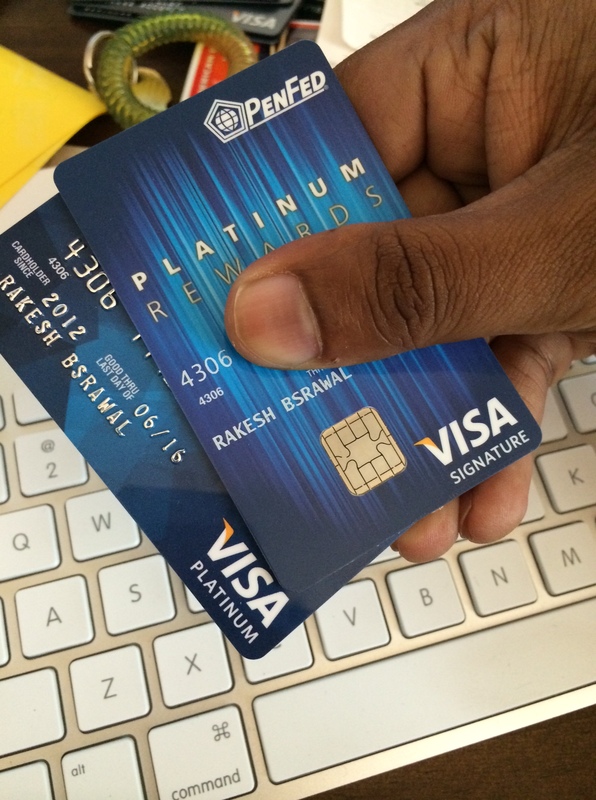 The question: why did PenFed send me a new Visa without asking? The interchange rates for Signature cards are substantially higher than for Platinum cards. The issuing bank can make a lot more on transactions simply by “upgrading” the customer to Signature. This is virtually no cost, aside from re-issuing the cards. There are a bunch of services that come with Signature status (like concierge), but these are low-use services of marginal value. For people in the payments industry, this should be an easy-to-moderate puzzle. (1 person in the industry answered correctly.) For people outside of payments, this was a hard puzzle. Because Signature has the ability to charge above the limit people might be inclined to charge more. But the no preset spending limit thing is an attempt to copy AmEx cards. It’s also mostly marketing — you rarely get to charge much more. Some others said that the lack of raised numbers is a security feature and the reason for re-issuance. It’s a marginal benefit and not something that banks would not spend money to re-issue cards en masse for. Next Post redesignAnswer: If two 12-packs of Diet Pepsi cost $6.98, how much does one cost?